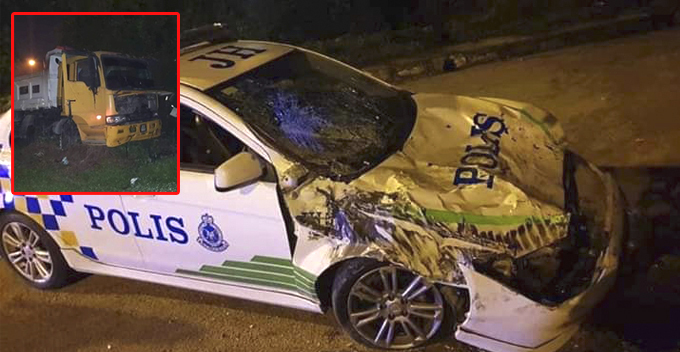 The next time you see our police pursue criminals in a high-speed chase down the highway, it may be in a different car than what you’d expect. 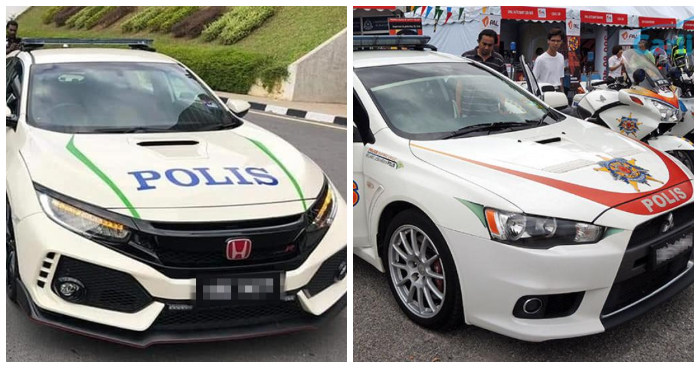 After all, rumour has it that the Honda Civic Type R may be the Royal Malaysian Police (PDRM)’s next vehicle, but is it true? 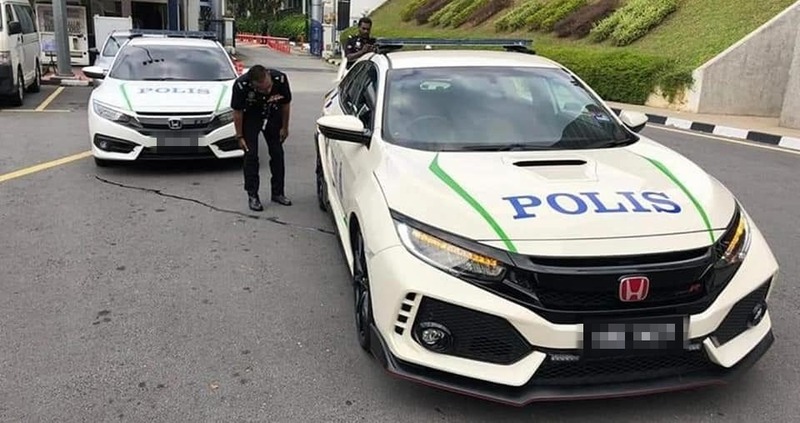 Netizens were abuzz that the Honda Civic Type R, which is priced from RM320,000, would be replacing the Mitsubishi Evo X, after photos of the Honda model, decked out in full PDRM uniform, began circulating across social media platforms. 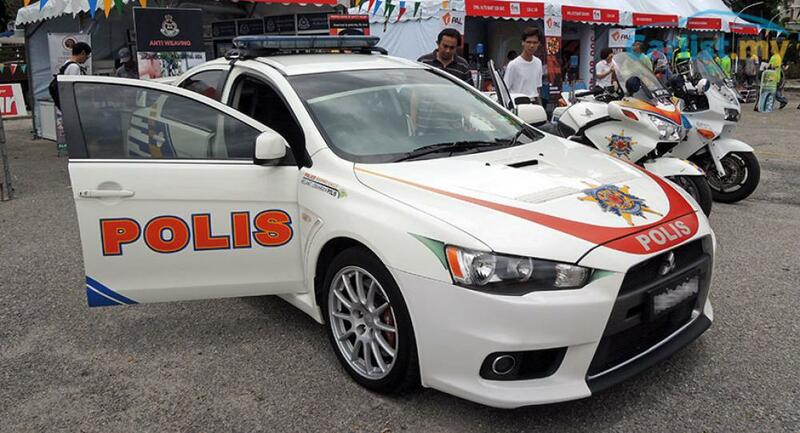 The Mitsubishi Evo X was first commissioned in 2008 for highway high-speed pursuits. It has also been used for patrolling duties and escorting VIPs. 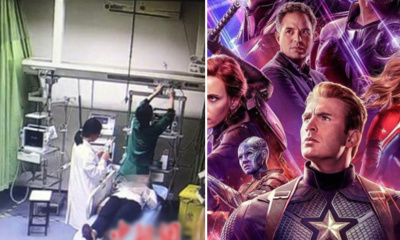 It certainly has served our country well. It is understood that the company has loaned two cars, which are in the process of being test driven and assessed for the next step. 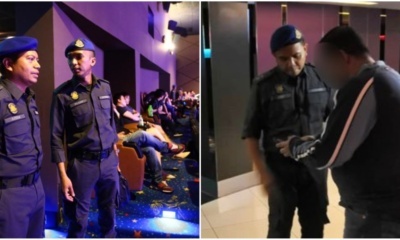 They are now being kept in the Bukit Aman Royal Malaysia Police Headquarters. As it produces 228kW at 6,500 rpm, the Honda Civic Type R certainly packs the punch required to charge down highways in the name of justice. The body and engine are a hybrid of American and English technology, as the body is fully constructed in Swindon, England, and the engine is manufactured in Ohio, USA. Car buffs, what do you think of this possible switch? Do you have any car models in mind that are equally worthy of consideration by our men in blue? Comment below!